Rene Orellana The coupon "2018MAY5" is one time use only and may not be combined with other offers. For use on new purchases only. 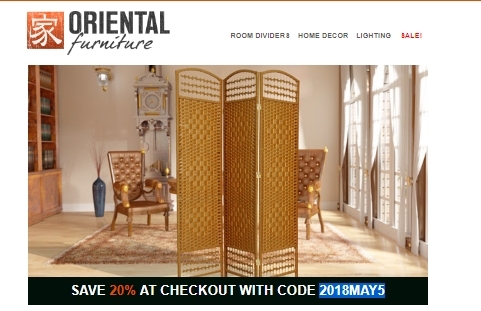 Offer expires: 6/4/2018.